MOTIVATED SELLER... $2,000 credit towards closing costs! 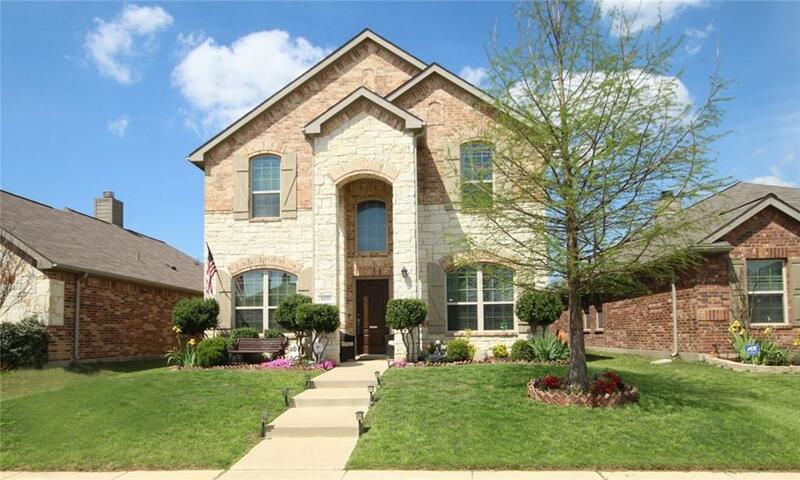 This beautiful Lennar home in Cross Oak Ranch with updated landscaping and wonderful stone exterior. 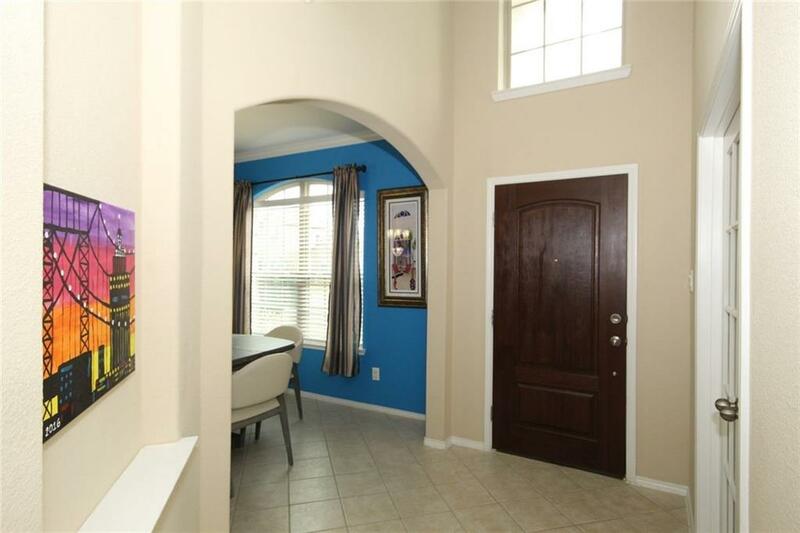 With 2491 SQFt, this 2 story, 4 Bedroom 2.5 bath home has a beautiful Grand entry way. It features a study with French doors, hardwood floors and a ceiling fan Spacious kitchen with granite countertops and upgraded cabinets. Upstairs includes media and 4 bedrooms. The Master bath has dual sinks, a garden tub, separate vanities and walk in closet. 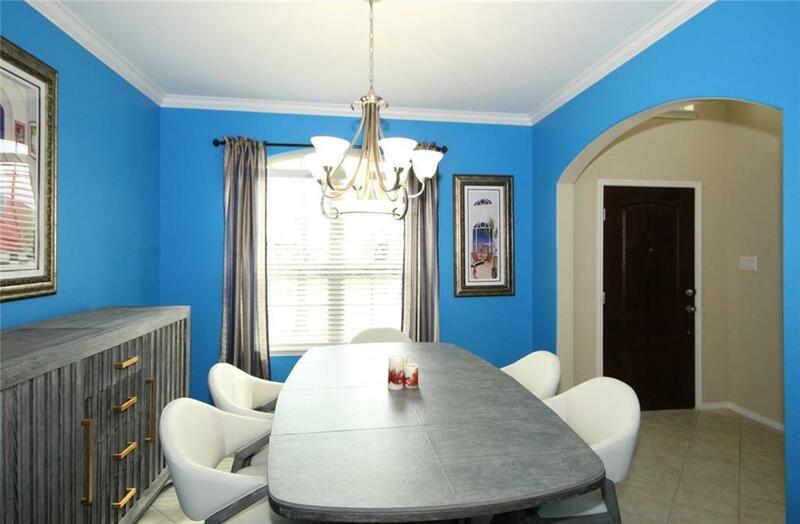 Neighborhood includes catch and release pond, 2 playgrounds, fitness center, 2 pools, and a running trail. This gorgeous home comes with a 1 year Advantage home warranty from Landmark home warranties. 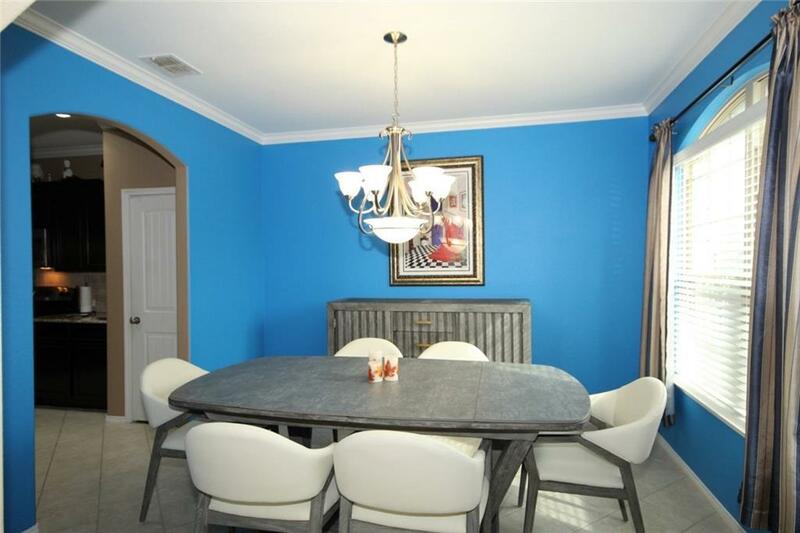 Offered by Joseph Barabas of Competitive Edge Realty Llc.